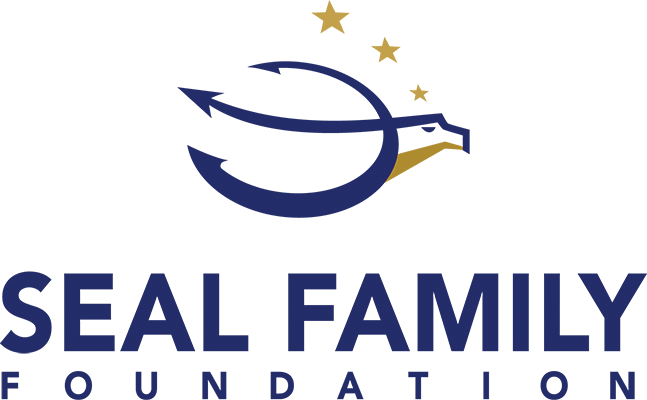 Coastal Alaska Adventures is please to announce that we are now working with Seal Family Foundation. Because of our believe in what the Seal Family Foundation is doing, we will be donating 5% of all charters booked during the month of November. 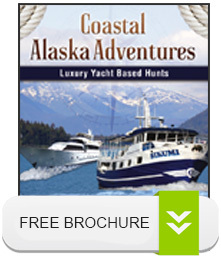 Whether its for Alaska Hunting, or through our Alaska Small Ship Cruising company. What is the Seal Family Foundation? The Seal Family Foundation is a non-profit organization that was founded in 2008 with the purpose of raising funds and awareness to support the Naval Special Warfare families. More than 90% of all funding supports direct services. You can help support the Naval Special Warfare families by booking a charter through us.